Fill the glass with MOSCATO d’ASTI Docg. Add a dash of honey and stir. 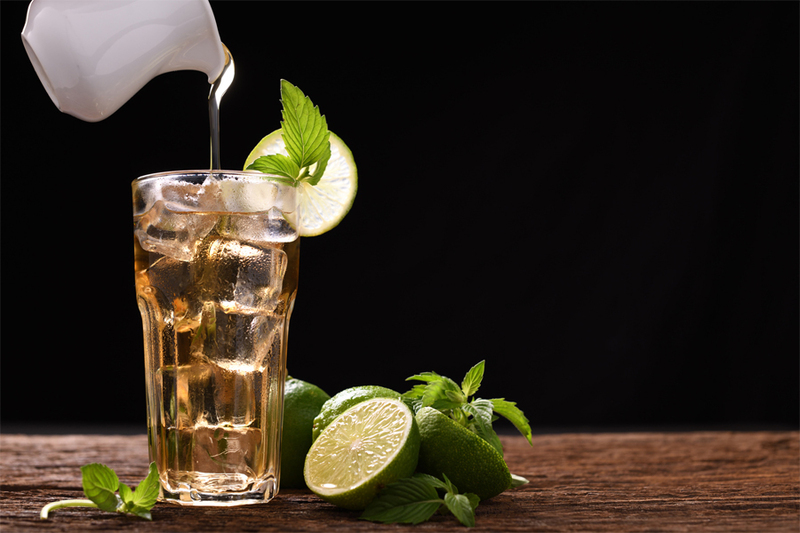 Garnish with a lemon wedge and mint.